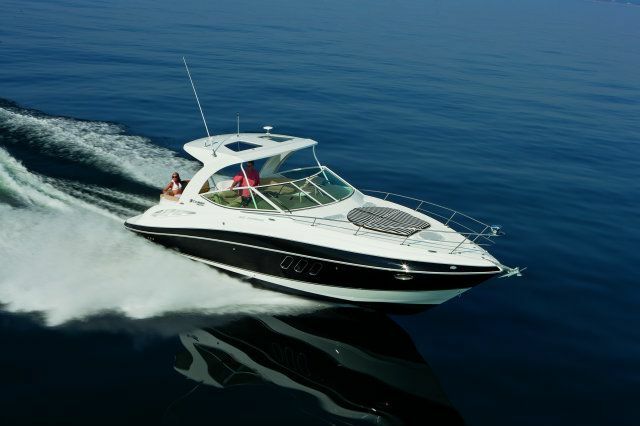 is a great cruising boat or live aboard. 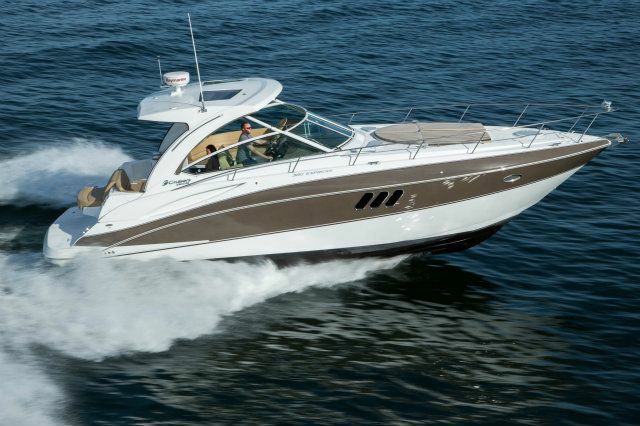 The Cruisers 3650 Motoryacht has cruising comfort and aft-cabin performance, as well as superior boat handling. a sofa / sleeper,and an entertainment center with a TV / DVD. microwave oven, two-burner electric stove,and ample counter and storage space. generous storage,and access to a private head, which features a bathtub with shower. and is available with a television and remote control. 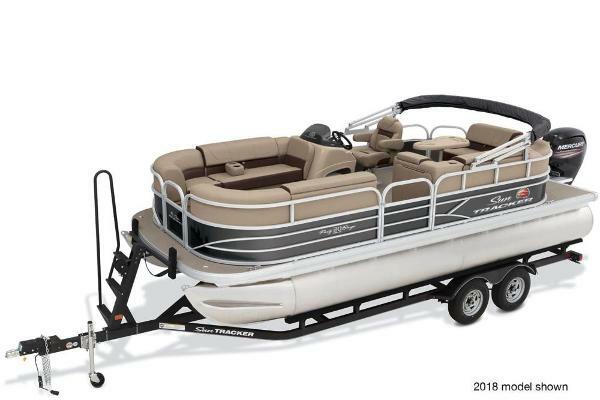 and convenient molded-in steps to all areas of the boat. 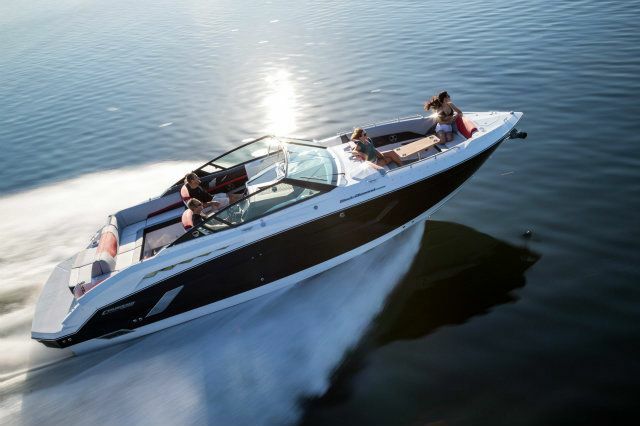 The 3650's aft deck is ideal for relaxing dockside or while under way. 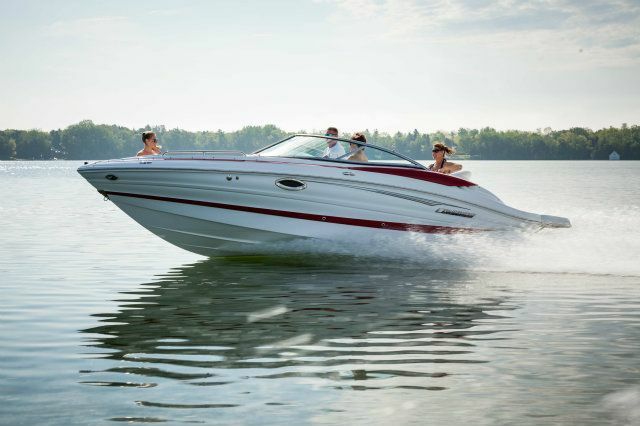 and features contemporary styling - a trademark of Cruisers boats. 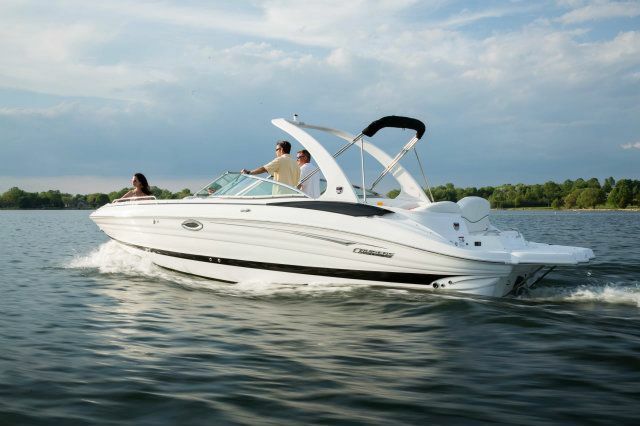 but also assures better handling and stability on the water. 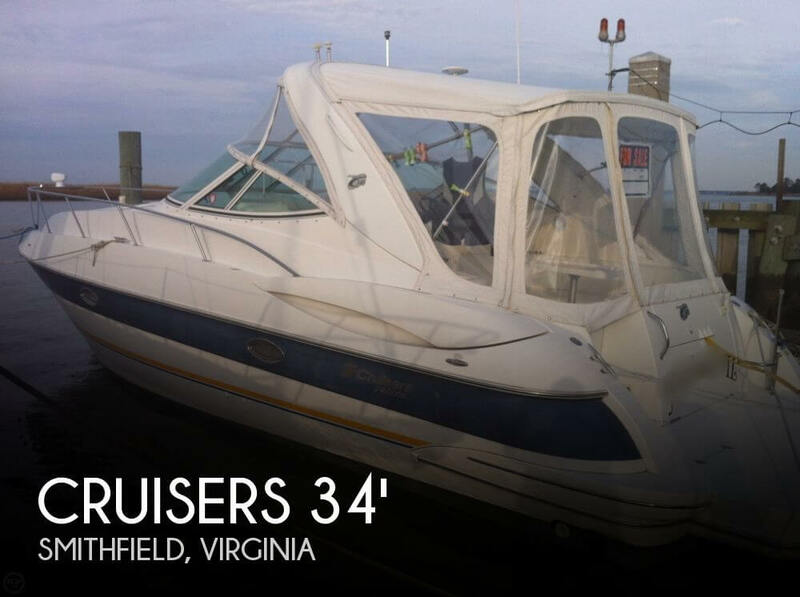 (the lower profile has not taken away from the master stateroom, which offers 6 feet, 3 inches of headroom). The 3650 uses molded steps rather than ladders. 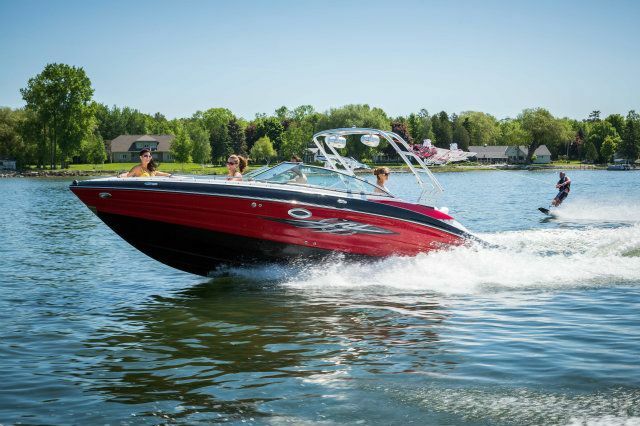 Only one step separates the walkaround from the aft deck, allowing ease of movement. 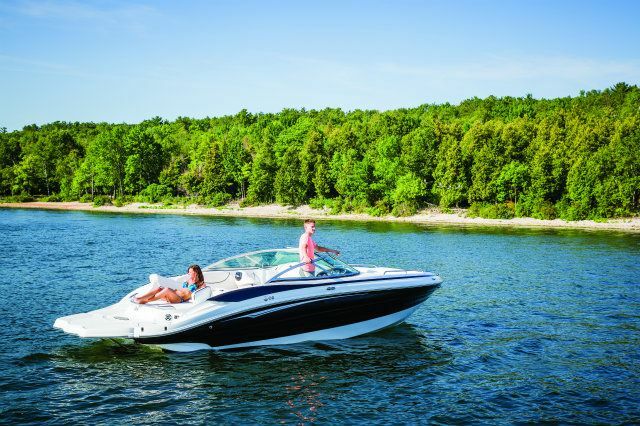 Moreover, aft boarding steps make for easy access from the dock. but cannot guarantee or warrant the accuracy of this information nor warrant the condition of the vessel.